I have been using this absolutely superb product for around 17 years. Holds hair, particularly if it is on the fine side really well but still leaves it looking natural so it shines, especially if you are a brunette. 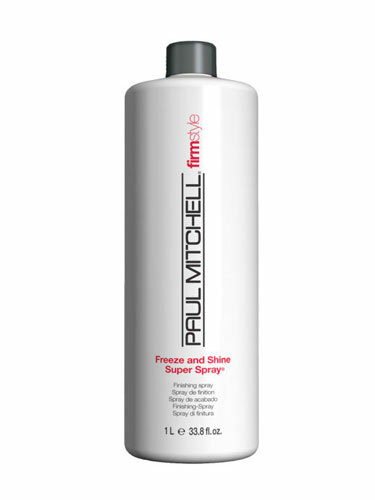 Even better as soon as the shampoo hits your hair it just washes out amazingly well leaving absolutely no buildup. On the downside it is really expensive and the price keeps on rising, but it does last a long time - I use it every day and buy around 3 1L bottles a year which I decant into a smaller bottle for everyday use so it is more cost effective - once you use this product you will never go back to your old spray.